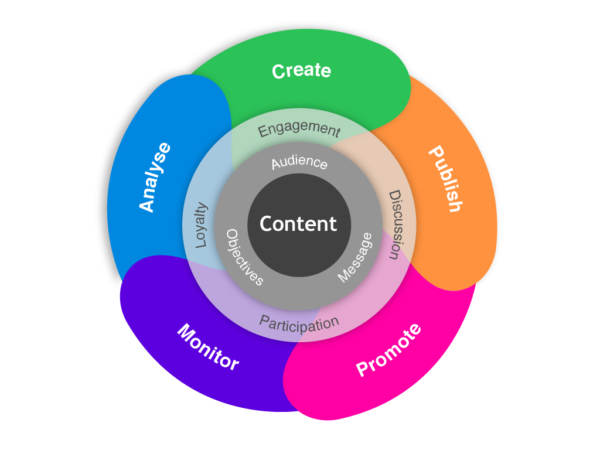 Content is the base of your information and collection it should have to be very clear and easy to understand because it’s the first impression for your client or any kind of business deal and Y2KSOLUTION provide content on demand whatever your business . 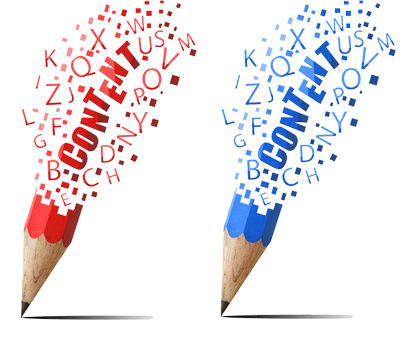 We write content in two languages hindi and english, almost all kind of requirements for business, services, blogs, terms and condition about your company and product. We are also provide translation services in the given languages both hindi and english. We have expert content writer. We use high rating keywords in the content which makes high listing your content in the search engine (google,yahoo,bing etc.). We work insource and outsource both. We provide freelancing services also. We always make privacy about your content. 100% work client demand requirement. Presentation visible in our content.